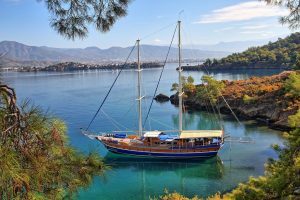 Why should you rent a Gulet in Turkey? Turkey is a favorite holiday destination for millions of local and foreign tourists thanks to its wonderful sea, coasts, bays, beaches and forests. 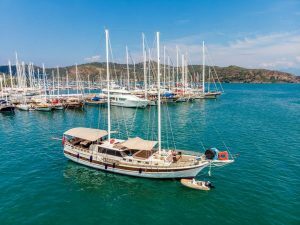 A crewed charter cruise on one of the many available yachts through the clear blue seawaters along the Turkish coast is the perfect way to explore this country rich in history, myth, and culture. 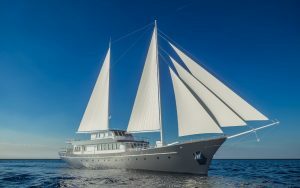 Our Turkish gulets offer the quality, comfort, and satisfaction you would expect when choosing to experience the famous blue voyage cruise in the Aegean and Mediterranean seas. These special wooden sailboats can be found in many varieties, sizes and budgets. 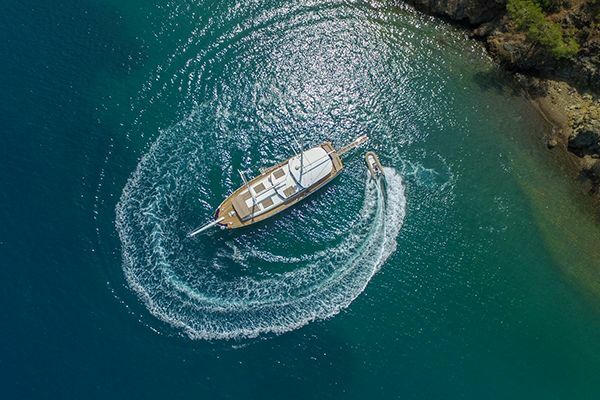 You can choose your Turkish gulet from different cabin number and configurations as well as different models, with comfortable common areas, dining area, shower, sauna and bathroom. 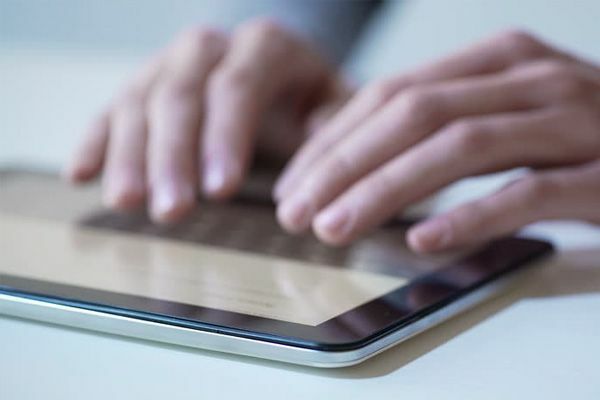 They come in a variety of amenities and technology features. 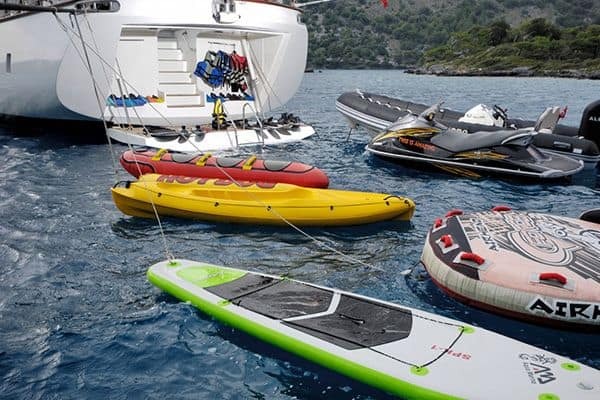 You will enjoy the route as much as the staff service, special menus, and design of your boat. Gulets are commonly rented in the Aegean and Mediterranean coasts. 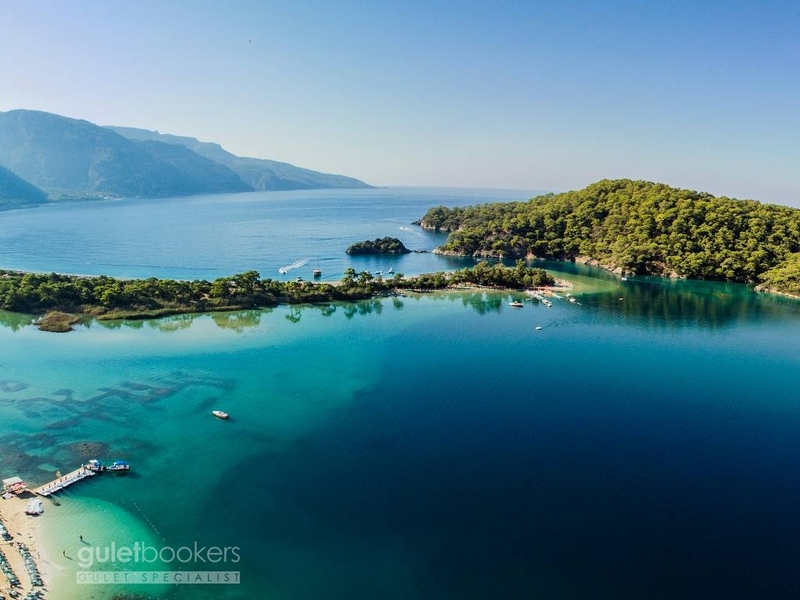 We have many gulets in Bodrum, Marmaris, Kuşadası, Ortaca, Bodrum, and Alanya. 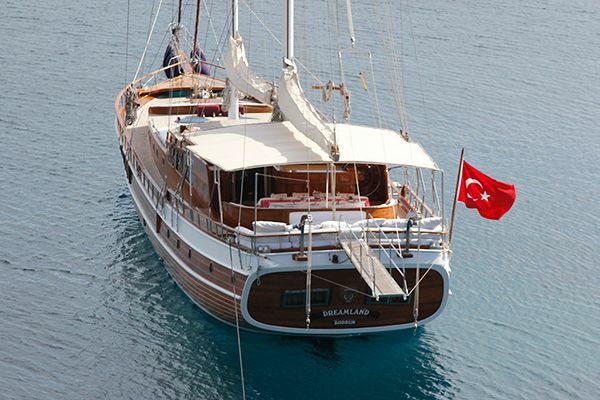 You will easily find a gulet to rent with features that will make you and your loved ones happy. Cruising magnificent seas, you will feel reborn in the beauty of the bays of your choice. 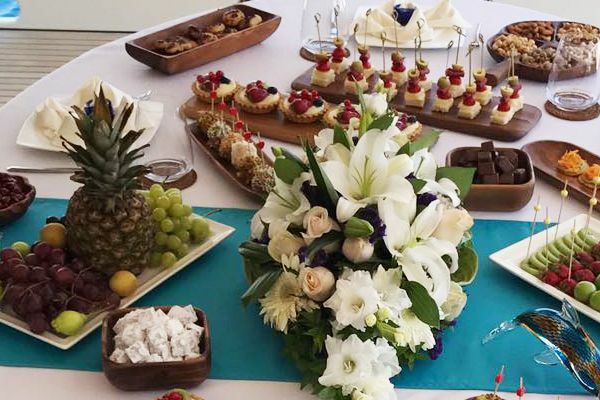 In the company of your loved ones you will enjoy your Turkish gulet cruise with special fresh fish menus, or any other menu of your choice. 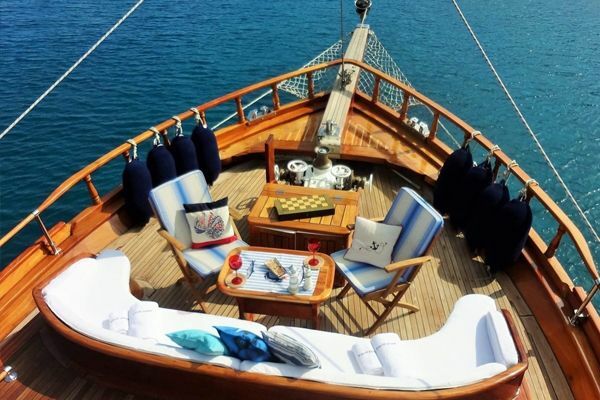 Based on your requirements we can easily create the gulet experience you most prefer. For all this and more, contact us to assist you in choosing the appropriate option for your blue cruise.